After a long hibernation, the days are getting longer and several events in the diary are getting closer. 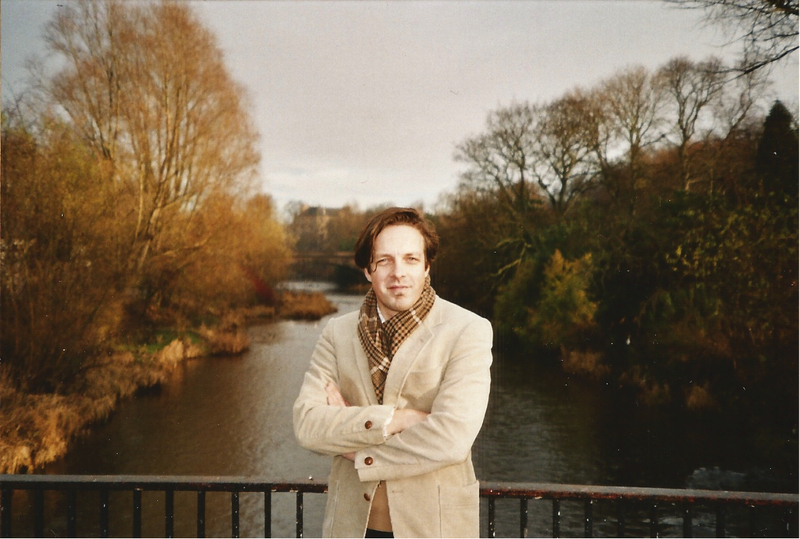 First up is a launch event for Out of Books, with Alec Finlay, on Thursday 11 April at 6.30pm, at the Scottish Poetry Library, and a second event as part of the Boswell Book Festival at Auchinleck, Ayrshire, on Sunday 19 May. 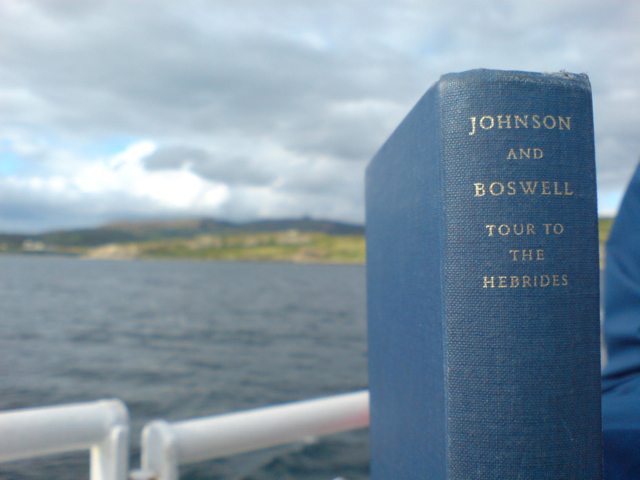 Out of Books is collaborative project inspired by Boswell and Johnson’s 1773 journey across the Scottish Highlands and Islands. 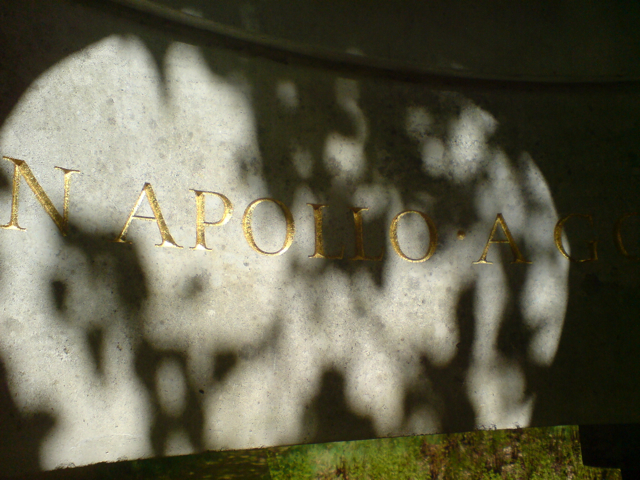 Taking their texts as their guides, we’ll set out to revisit particular landscapes and recover particular views. Over the summer and along the route we will host a series of events inspired by their antecedents’ famous journey, with further events in and around Inverness, on the Isles of Skye, Coll and Mull, and in Inveraray. Barrie ‘Caseroom’ Tullett is visiting Edinburgh for the Fruitmarket Gallery Book Fair on Saturday 20 April. 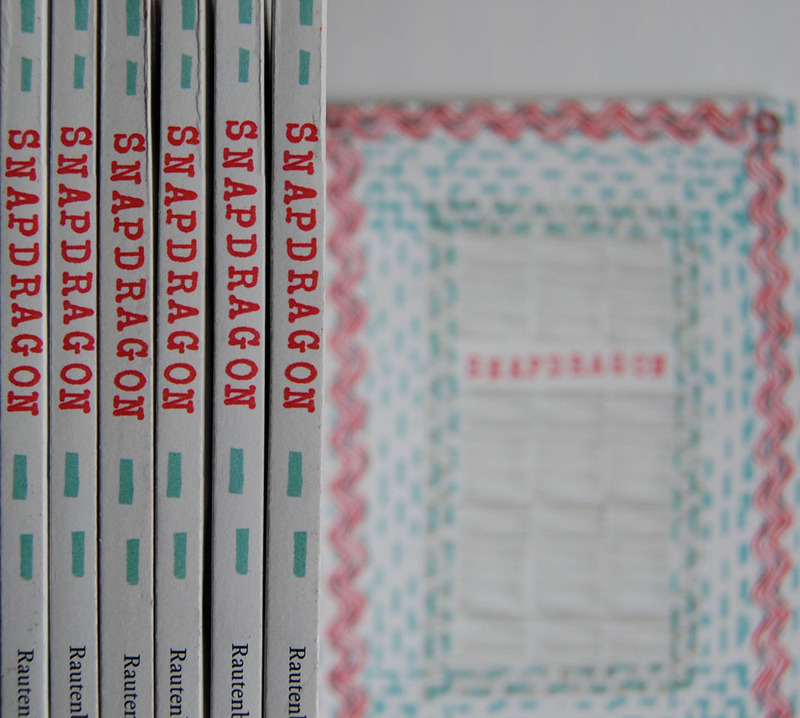 I’ll do a stint on the table as well, and read something from Snapdragon about 12.30. Arne Rautenberg is visiting Scotland later in the month, and we’re doing two readings together – at the Goethe Institut in Glasgow on Tuesday 23 April at 6.30pm, and at the Edinburgh Bookshop the following day at 7.30pm (this is the Facebook page about it). 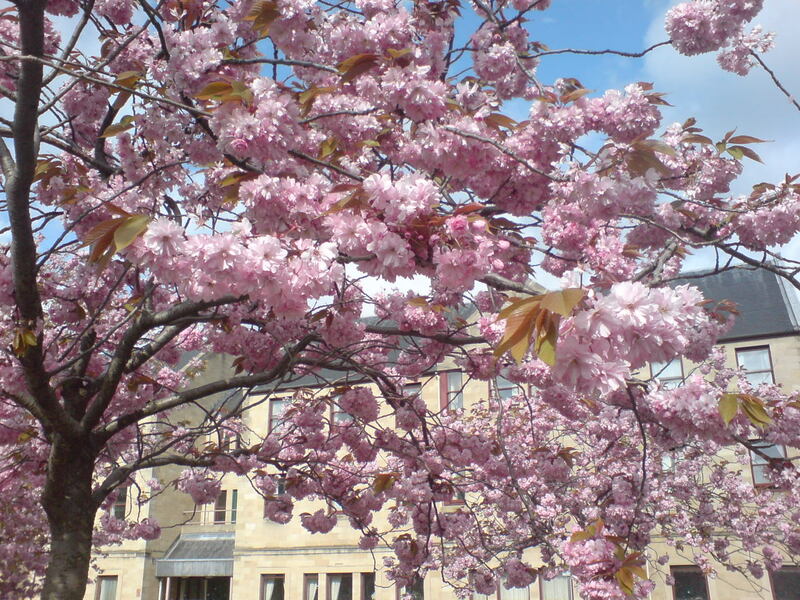 And finally, a reading with Pierre Joris and Lila Matsumoto at Little Sparta on Sunday 26 May at 5.00pm, linked to the University of Glasgow’s Assembling Identities conference. Tickets are available here. 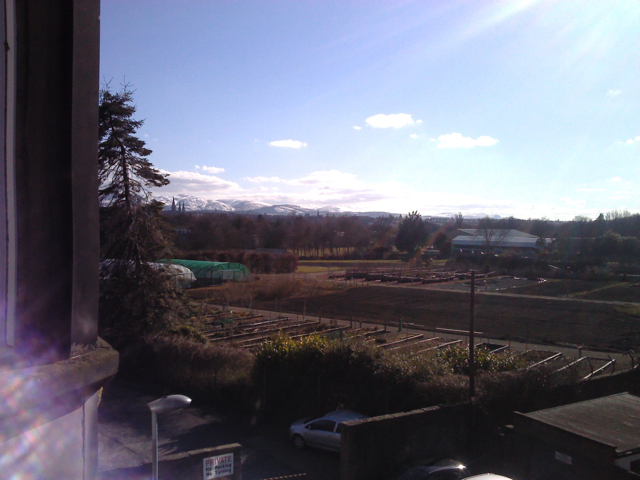 Perhaps the snow will have melted from the Pentlands by then. Great upcoming events. ‘Tour to the Hebrides’ and ‘A Journey to the Western Islands of Scotland’ are among my favorites and this post reminds me it’s time to return to them.